Home > Uncategorized > Apple iPad Pro – 11-inch (Latest Model) From Only $674.99 From Amazon! 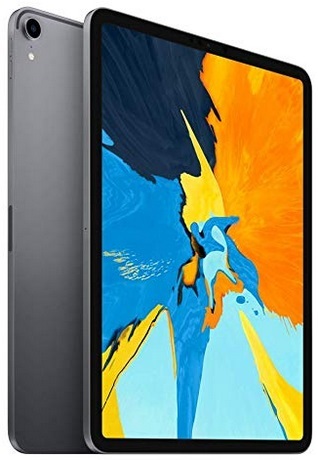 April 16, 2019 Comments Off on Apple iPad Pro – 11-inch (Latest Model) From Only $674.99 From Amazon! Amazon has the Latest Model of Apple iPad Pro – 11-inch marked down from only $674.99! Step2 Lifestyle Fresh Accents Kitchen Only $57.99 + Free Shipping From Amazon!